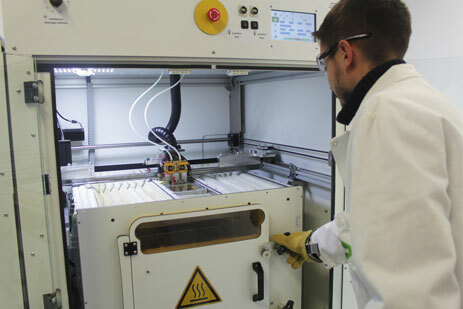 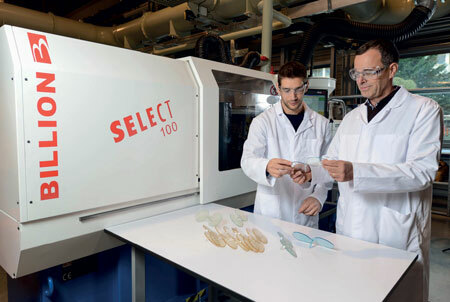 For the synthesis and transformation of polymer materials, Axel’One has built its test lines in partnership with the IMP and C2P2 laboratories, the 3D.FAB platform as well as with industrial key players such as Solvay and Elkem. 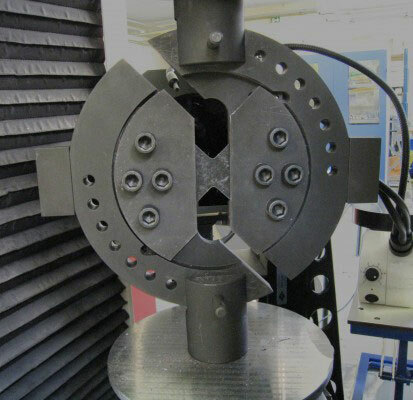 These test lines include the synthesis, implementation and formatting of polymers and thermoplastic materials and the coating of products on flexible film and textiles. 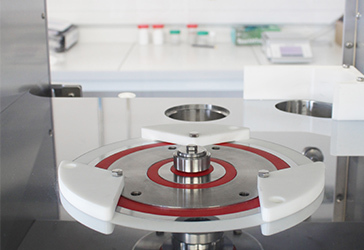 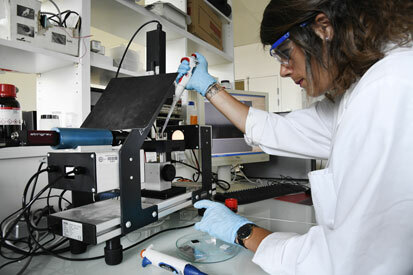 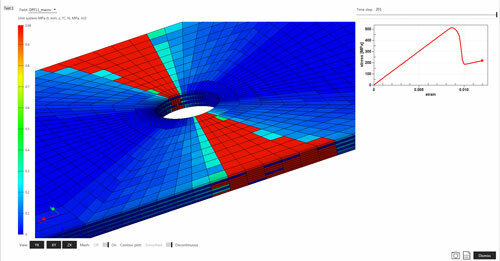 Axel’One also offers a complete range of tools and services for the mechanical and physico-chemical characterization of materials as well as the modeling of materials.